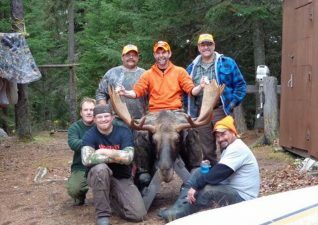 “THE BEST IN THE BUSH” Operating since 1945. 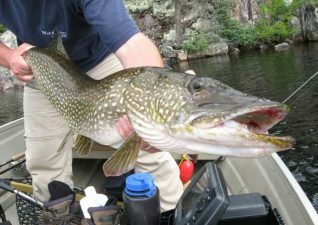 Outfitting Fly-In & Drive-In vacations located near Wawa Ontario. 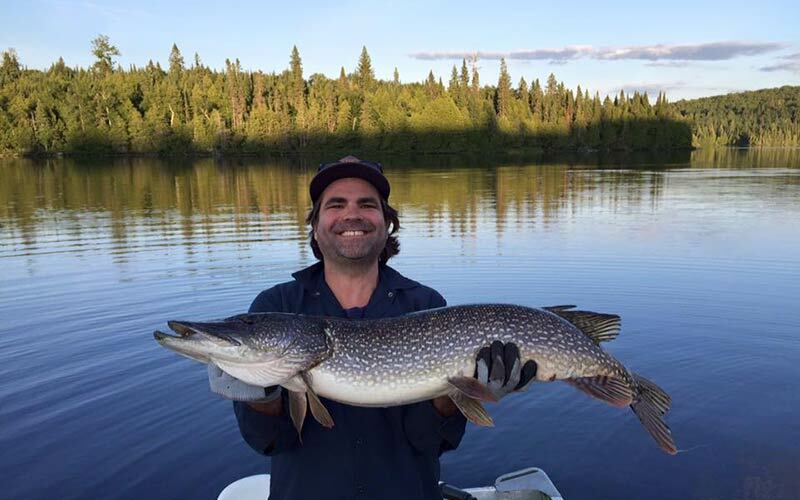 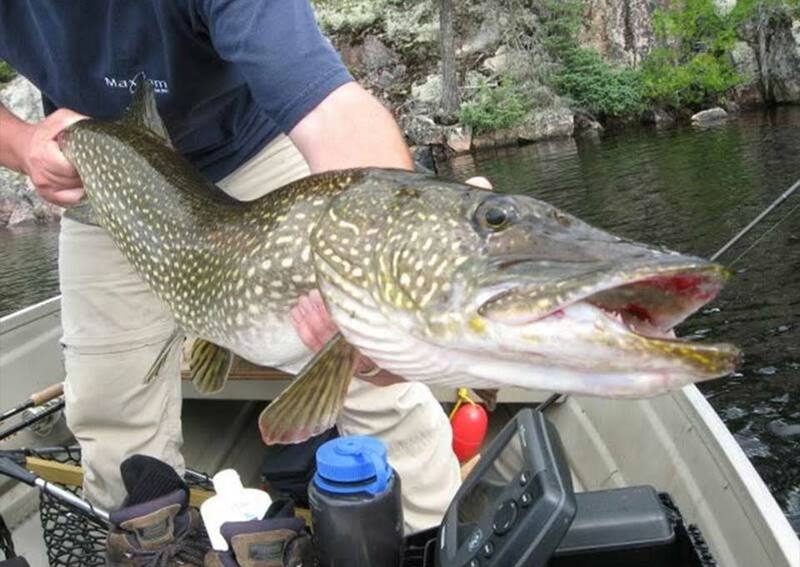 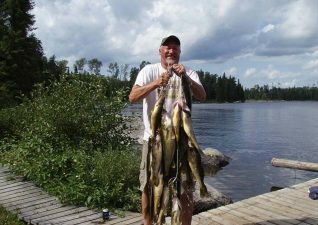 Experience incredible Walleye, Northern Pike, Smallmouth Bass, Lake Trout, Speckled Trout, Whitefish & Perch fishing as well as Black Bear & Moose hunting. American or Housekeeping plans and fully guided fishing & hunting packages are available. Stay with us at one of our 18 fully equipped, remote Fly-In cabins or at our Drive-In Lodge situated on Whitefish & Manitowik lake. Enjoy our Canadian hospitality. 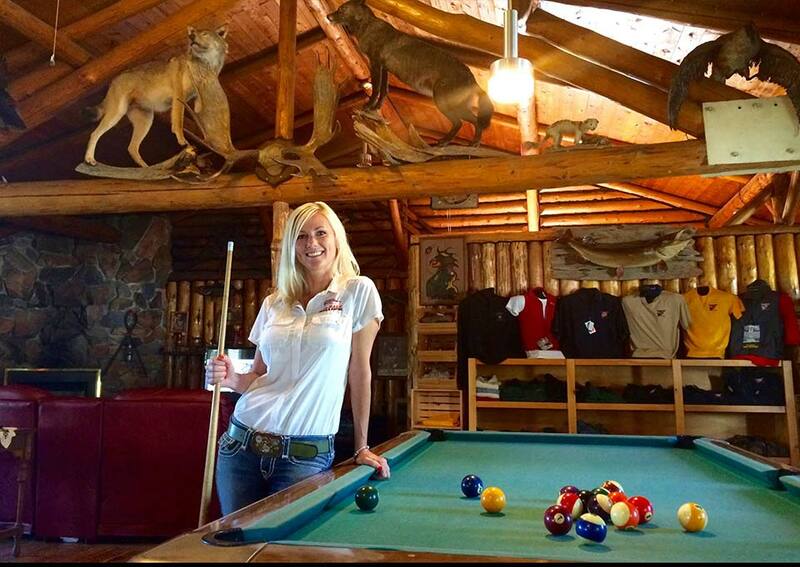 Restaurant & Bar, Marina, Bait & Tackle, Daily Maid Service, Fish Cleaning Services, WiFi, Satellite TV, Pool Table.